Irish heritage is all around you when you live here. In fact, heritage is so present here that you grow used to the sight of it and start taking it for granted. Stone age passage tombs at Carrowkeel County Sligo are located in a beautiful spot accessible with a 20 minute walk, and are free to visit. There are sites of ancient Ireland, of early Christian times, medieval sites, many that relate to the Famine, and just as many relating to more modern Irish history. The ancient sites here are among the best preserved in Western Europe. 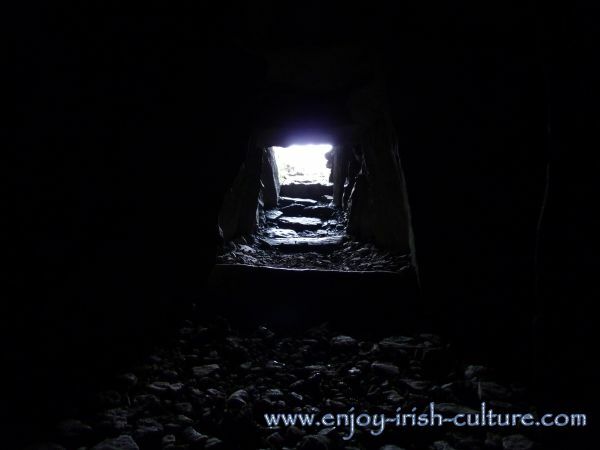 Traditionally there is a lot of respect for the past in Irish culture and many places have remained untouched for centuries. Often farmers won't go near a ring fort on their land for example, believing that fairies reside there, continuing an age old tradition of ‘exclusion zones’ around sites considered sacred. They will work the fields surrounding the site, but the site itself will be quite overgrown. You can actually often spot places like these in the countryside just driving along. Another simple fact has helped preservation: Ireland has one of the lowest rates of population density in Europe. 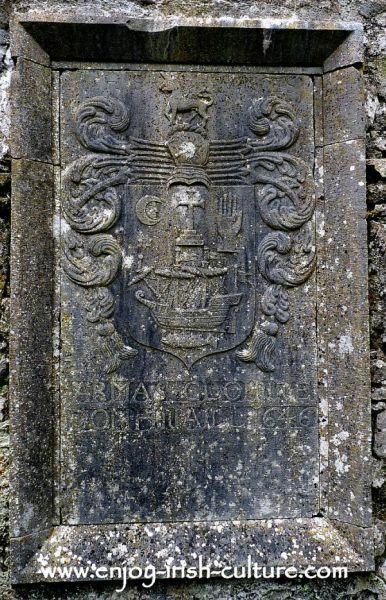 Memorial plaque with family crest in a wall at Ross Abbey, County Galway, a place with a fascinating history. Every part of the country has its own heritage sites so if you live in Ireland, no matter in what county, there are bound to be some near you, too. Some have become famous tourist destinations such as Glendalough, Newgrange, Clonmacnoise or Dun Aengus on Inishmore, but there are so many more sites everywhere of equal or similar importance that often go unnoticed. You might have seen them passing by every day and might never have taken the time to stop and look at them closely. The country is peppered with neolithic (late stone age) dolmens like this famous one here at Carrowmore in County Sligo. Go and visit Carrowmore. We suggest you put the kids in the car some weekend and check one of these places out. If you don’t have any kids of your own, bring your nieces, nephews, grandchildren, or indeed any children at all that you can get hold of! Bring them to an Irish heritage site. Tell them about the piece of history that is connected to it. Cashelore stone fort in County Leitrim boasts a fabulous view of the ox mountains. There is no better way to learn about history and no better way to learn about what it means to be Irish, to develop a sense of place and belonging. The kids might protest at first when their routine is upset, but they will appreciate the experience of being brought to Irish heritage sites in years to come. 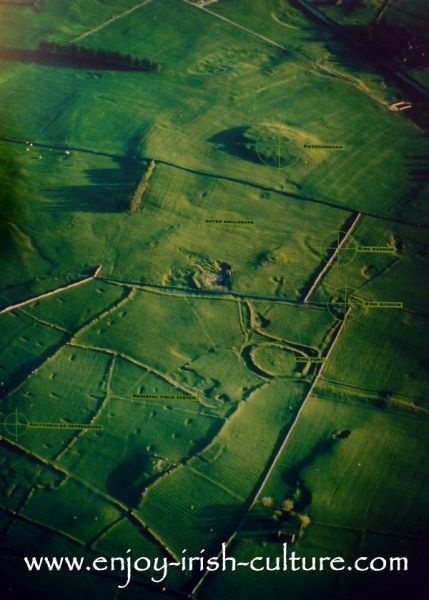 Aerial view of the Rathcroghan Royal site near the village of Tulsk, County Roscommon. Everyone knows about Tara in County Meath, but not everyone knows that every one of the four provinces had their own royal sites. Rathcroghan is much bigger, more varied and more impressive than Tara, we think. We have started bringing our kids and have been positively surprised by how much they enjoy it. The joy reaches new peaks if you can make up a game once you are at the place, for example Vikings chasing monks at a monastery with a round tower. Those are the memories of both Irish history and family life that will stick with them. Give it a shot! 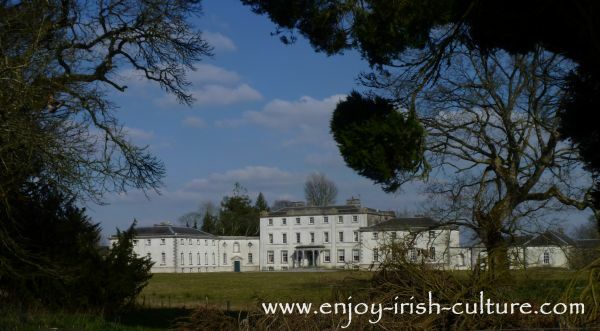 One of the best stately homes to visit is Strokestown Park House seen above, in Strokestown, County Roscommon. Visiting the house, you really get a feel there for how the tiny percentage of super-rich landlords lived, while their tenants often went hungry and were struggling to pay the rent. Please respect and treasure Irish heritage sites and help preserve them for the generations to come. Put your dog on the leash, take your litter with you, and should you happen to find anything which you suspect might be an archaeological find, leave it where you found it and call the body who is responsible for the heritage site. Often that will be the OPW (Office of Public Works) but calling the relevant County Council is also a good choice, or, as in the case of Rathcroghan, there may be a visitors centre with staff who will know what to do. There are monuments from every period in history, from the stone age over the bronze age and iron age, to the early Christian and medieval periods right up to monuments relating to modern Irish history. A lot of them are very cheap or even free to visit. You will find details for each of the sites we present here: on how to get there, and on prices if indeed they charge at all. I myself wouldn't mind paying into historic sites if I knew that this helped in their upkeep and in making them accessible to the public. 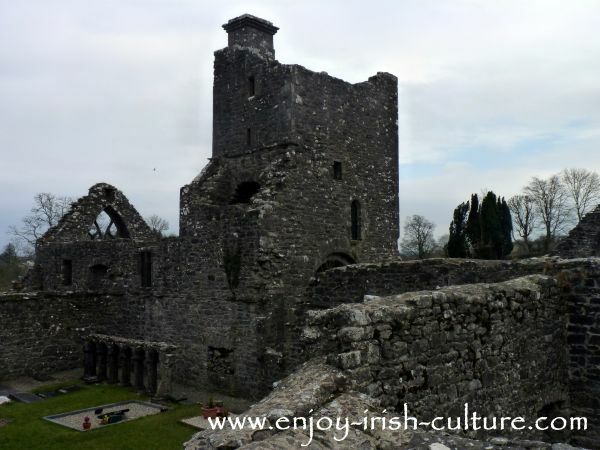 In this section we promise to bring you some exciting sample Irish heritage sites from every area we visit. This will give you an overview of what sorts of sites are out there in general, what to expect when visiting them, and for their historic significance. As a tourist or potential tourist to Ireland you can expect to find information here on a wide range of sites as we gradually build and extend this section over time. 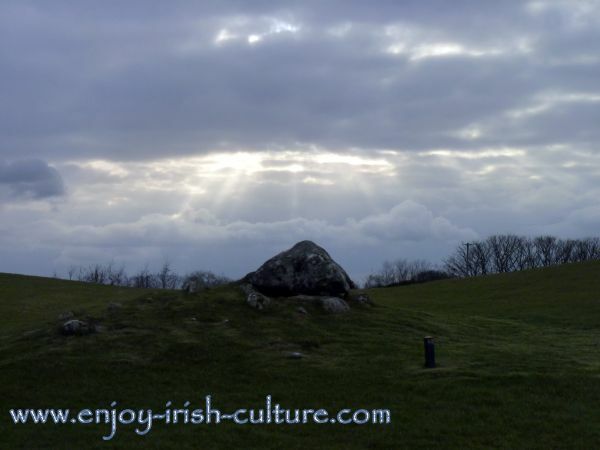 If you enjoyed this article on Irish heritage sites and if you like what we do on Enjoy Irish Culture, please support us by using any of the social features on this website- the social buttons top left, the FB comment box, or the sharing options at the very bottom.